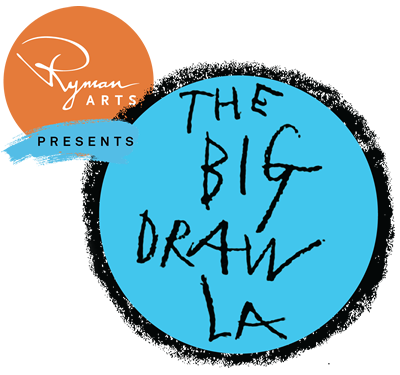 Jefferson branch library and United Neighborhoods Neighborhood Council, will be hosting a Big Draw LA event, rekindle your creativity with a day of drawing and books! Materials will be provided throughout the day for the community to express themselves by drawing with various different tools. 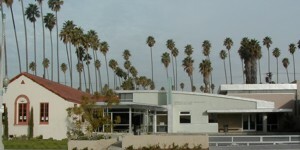 In order to help spark your imagination, the library will be hosting various story times throughout the day and providing instructional items to help build your artistic skills. All ages are welcome!